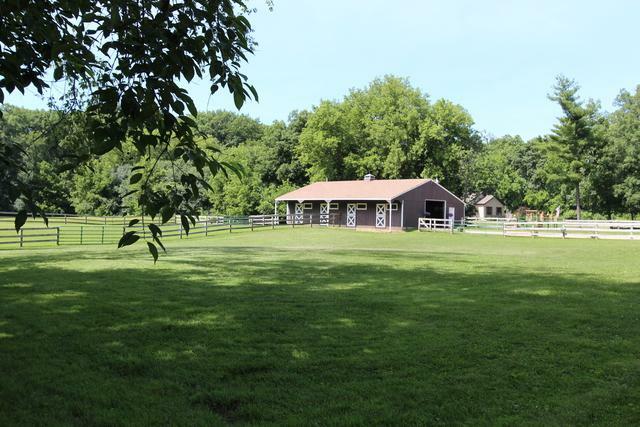 Beautiful 2 acre parcel zoned E2 with existing Barn, fencing and kennels. Septic and Well required. 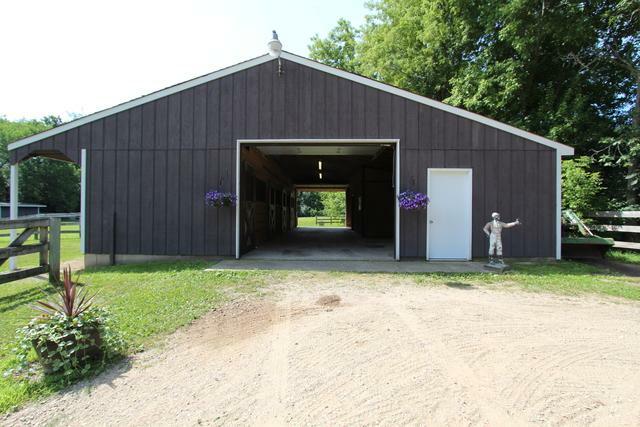 Barn is 1500 sq ft, features 4 stalls, Tack room/office, bathing area, for horses. Parcel backs to conservation area, close to riding trails. 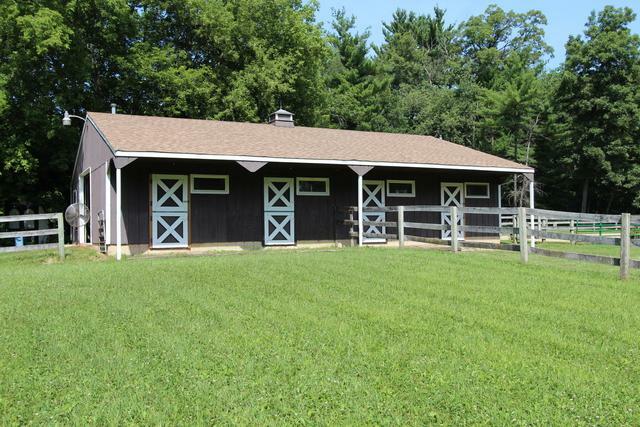 Private and peaceful Plat page in mls shows well and septic areas for building a home. Property is ag zone use at this time showing low taxes. Please do not walk property without an appt, owner must be contacted due to dogs on property. 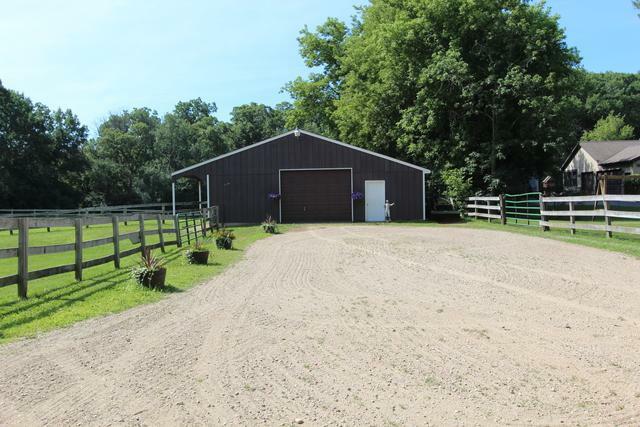 Barn is not a pole barn, this was stick built with great care to accommodate horses and with special drainage added. Call for additional information or questions. Owner financing available.